I’m not particularly bothered with balance here, these are quite simply my favourite twenty songs from 2015 placed in an approximate order of greatness. Subsequently I’m not going to impose any arbitrary rules on my selections, such as trying to find some kind of equilibrium between genres or limiting artists to a single song. As a result, this selection will almost certainly contain a disproportionate number of tracks from talented female musicians and men with luxurious beards. 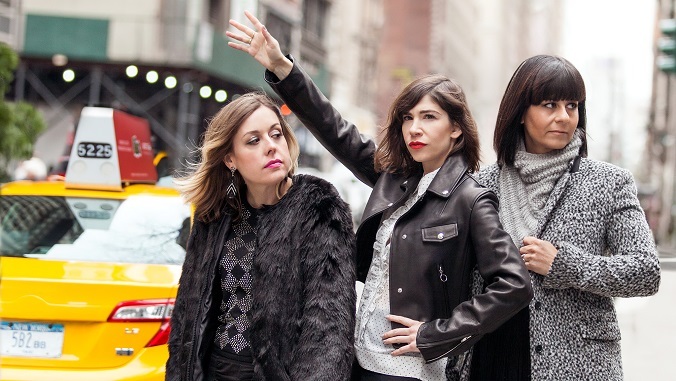 I can also absolutely guarantee that there will be several songs by Sleater-Kinney. Enjoy! Musically, 2015 started with a bang. 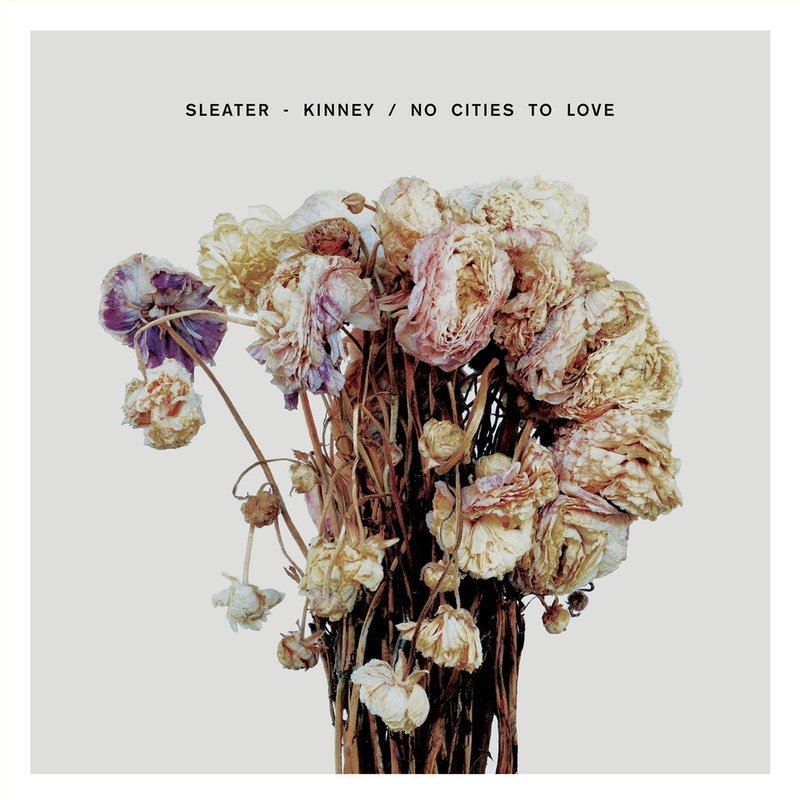 On January 20th Sleater-Kinney released what was pretty obviously going to be my album of the year, Belle And Sebastian brought me down with what was the most disappointing album of the year and The Decemberists left me pleasantly surprised with a fantastic album which only just missed out on my top ten. In fact, my favourite albums of 2015 ended up heavily stacked towards the start of the year, with seven of the ten albums released by March 31st. Looking at the final list of albums, it seems pretty well balanced between phenomenally talented women, men with luxurious beards, incredibly innovative hip hop and albums with commas in their titles. How The Cuss Did They Make A Film Of Fantastic Mr. Fox?